Is there an ET presence? & How to red pill your family and friends. 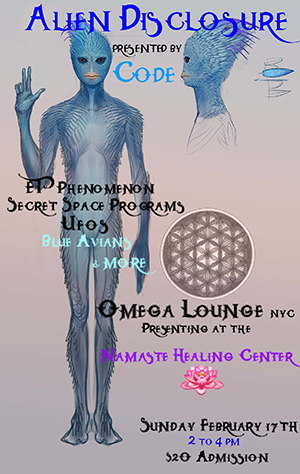 UFO's.. Aliens.. Secret Space Program.. Blue Avians.. & much more.